• State-of-the-art interface (Mastercam Code Expert). • Machine Simulation is a click away with accurate visual feedback. It makes machining on today’s high-powered, multi-stream machining centers simpler and easier. It automates much of the complexity, letting you program parts faster and with less effort. Designed to compliment Mastercam’s powerful milling and turning toolpaths, Mill-Turn delivers the best in shop-tested cutting techniques combined with the latest in machine and toolpath management and verification. 1. Job Setup Choose the initial machine environment. Mastercam uses it to automate part transfers, toolplane creation, stock definition, setup, and multi-stream machining. 2. Tooling and Toolpaths Mastercam Mill-Turn combines our powerful milling and turning strategies with automated toolplanes, simplified toolpath and tooling selection, and fast axis combination definitions. This eliminates many of the common programming complexities, saving you time and effort. 3. 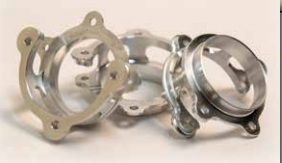 Automated Part Transfer Proven, pre-defined strategies simplify the part transfer process and ensure it works the first time. 4. Interactive Synchronization Management The Sync Manager lets you quickly sync operations across multiple streams, customize G-code output, and provides visual cues to help you optimize toolpath sequencing and the code sent to your machine. 5. Machine Simulation Simulate machining operations, synching across multiple streams, part transfers, and highlight any potential timing issues or collisions. 6. Post Your Code and Cut Your Part Send G-code to your machine, confident that it will run with little or no modification needed by the operator. • Use an unlimited number of streams. • Drag, drop, and sync operations across multiple streams. • Expand and contract the timeline for trouble-free viewing of the part process. operations and track cycle time estimates. the final output based on your requirements. to running on the machine. playback features to view specific operations. and view statistics on the entire machining process. 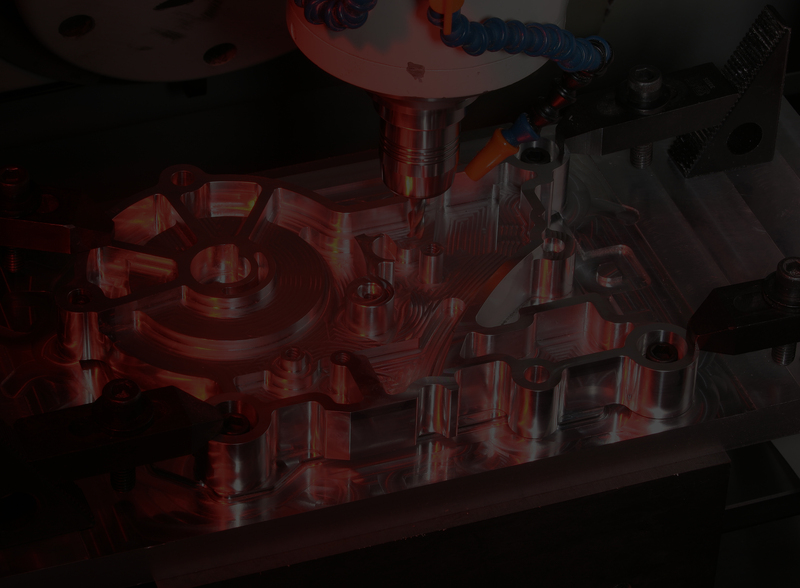 Mastercam Mill-Turn uses an advanced machine environment to ensure accurate programming. A set of interdependent components and parameters model your machine’s behavior for precise simulation, part transfer, tool location and setup, operation libraries and post processing.Multiple machine environments are available, and you can purchase additional environments as your needs grow. Mastercam Code Expert incorporates an entire suite of tools for managing multitasking applications. Easily access your syncing, simulation, and G-code editing and posting from a single simple interface.